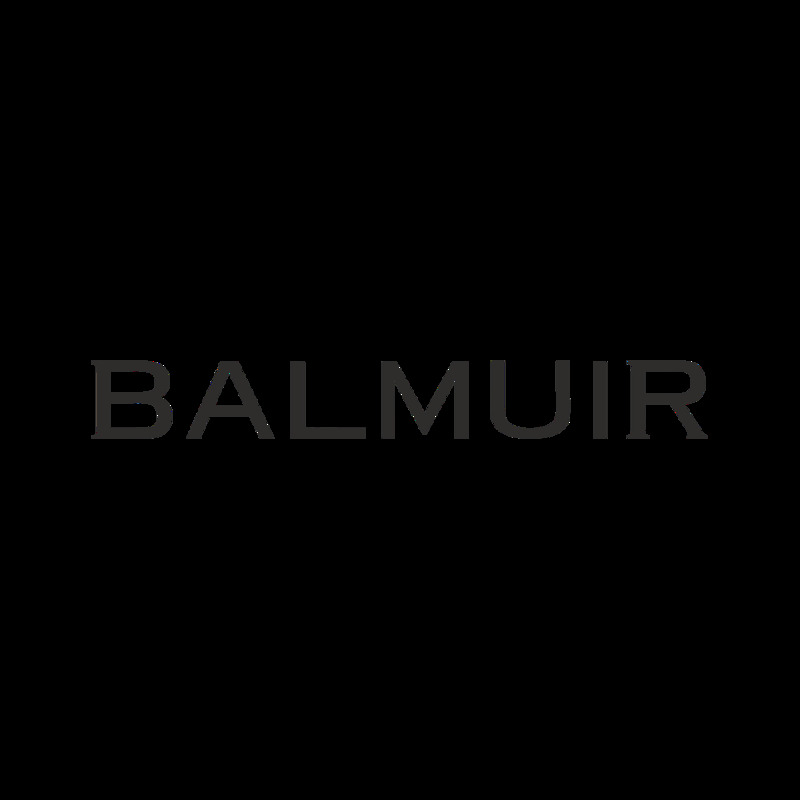 Balmuir Chapelle headband is made of high quality cashmere. It is extremely light and feels soft to the skin. Chapelle headband is a stylish choice to the city or outdoors.